The 1927 Yankees are widely considered, in most circles, to be the greatest team ever assembled. They won 110 of their 154 games for a .714 winning percentage matched only two other times in the live ball era. 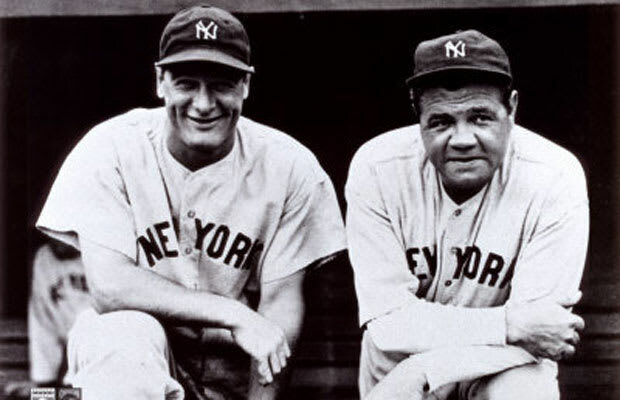 They had Gehrig and Ruth in the middle of their lineup, as formidable a combo as has ever played the game. And yet, we can't help but wonder if this team would have been as good had it faced talent like the African-Americans who were forced to barnstorm their way around the country to show off what they could do. While they undoubtedly would have still been a great team, some of those 110 Yankee wins would have turned into losses.